This Gitman Oxford dress shirt for men is designed with impeccable taste. Made in USA. Based in Ashland, Pennsylvania, Gitman hassince 1978produced some of the finest shirts in the world. This Oxford dress shirt for men offers durability and comfort unavailable in other shirts, pairing pure cotton Oxford cloth with traditional button-down styling. Garment washed for extra softness. Pure cotton. Washable. Ashland, Pennsylvania, USA. 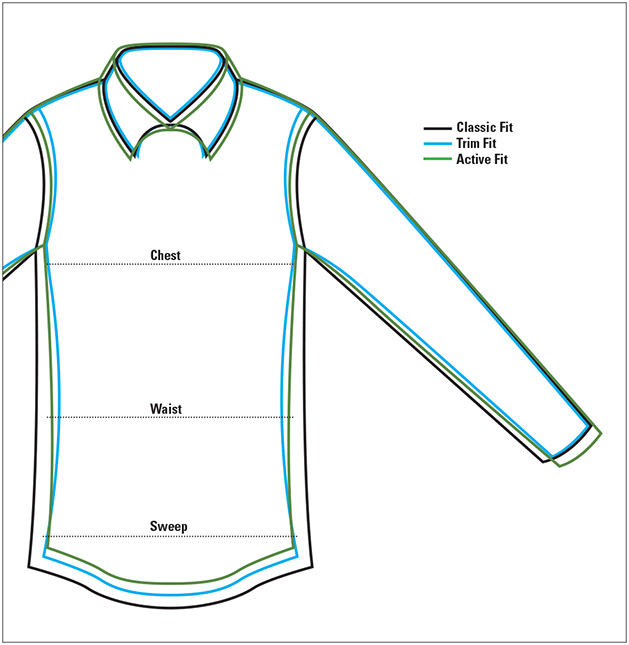 Gitman Bros., founded in 1978, is one of the few remaining clothing companies that manufactures completely in America. Based in Ashland, Pennsylvania, Gitman’s shirts are some of the finest in the world—each shirt is crafted with the expertise of people who carry with them generations of tailoring knowledge and practice. Offering over 100 collar models is only the beginning of what Gitman brings to the table. Quality is paramount in both material and manufacturing; this is a defining feature of the brand. Dedicated to creating only the finest shirts by the most talented American craftsmen, Gitman Bros. provides the US with a product they are proud to make—and people are proud to own. “Made in the USA” means more to Gitman Bros. than just a label. It stands for preserving the rich history and culture of America.